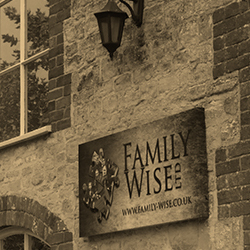 Family Wise Limited specialises in finding people and provide a number of services: probate and intestacy research (‘Heir Hunting’), locating missing relatives, private investigation and professional family history research around the world. 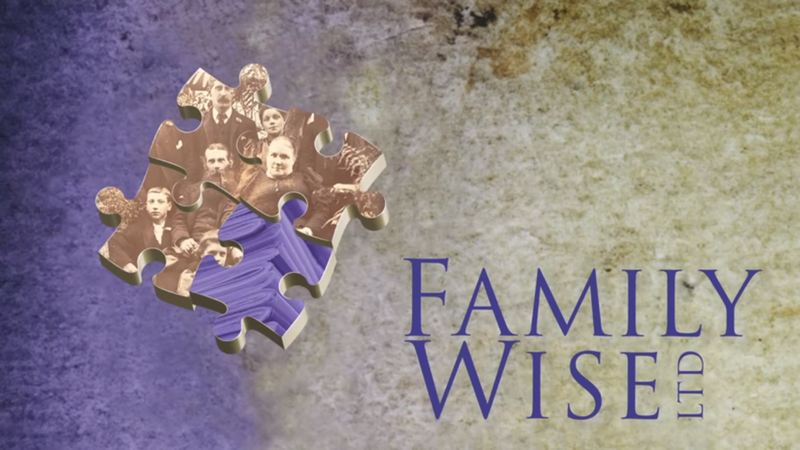 Whether you are looking to find beneficiaries on intestacy cases, legatees, residuary heirs or executors named in a Will, Family Wise Limited has a worldwide network of associates to assist. 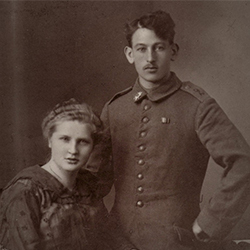 Searching for a long-lost relation, tracking down someone who seems to have disappeared, or delving back into the past to find out about your ancestors, our dedicated researchers can help. With access to international records of numerous kinds, whatever and whoever you are looking to find, you can rely on Family Wise Limited to deliver. 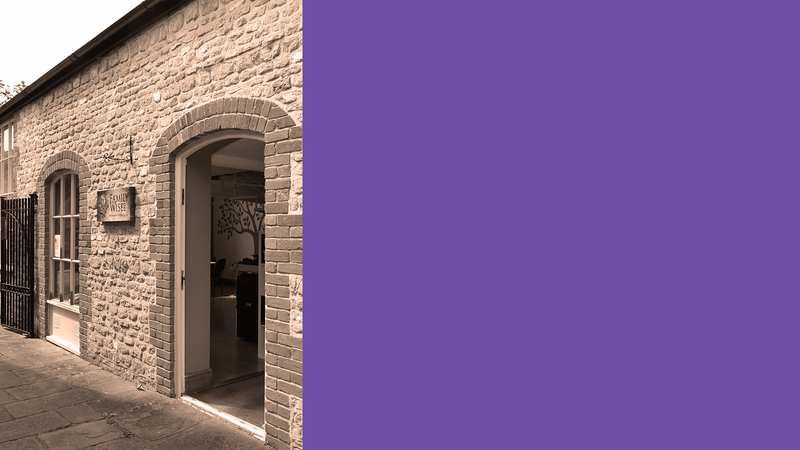 Providing services to solicitors, trustees and private clients, Family Wise Limited has an enviable record in recovering unclaimed assets for individuals, tracing the untraceable and not leaving any stone unturned. 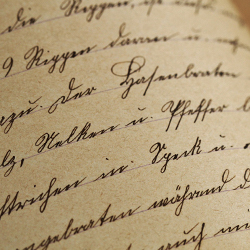 ‘Heir Hunting’ (intestacy) cases are managed in a sensitive, professional manner with a commitment to providing quality family history research and excellent service to beneficiaries. 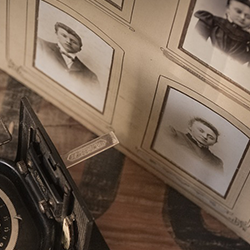 Family history cases are considered on an individual basis in order to meet the needs of each client with numerous new projects arising from customer referrals. With extensive global reach, Family Wise Limited should be your first port of call when you are looking to find people, in the past or the present.